Got my single dose of D today. 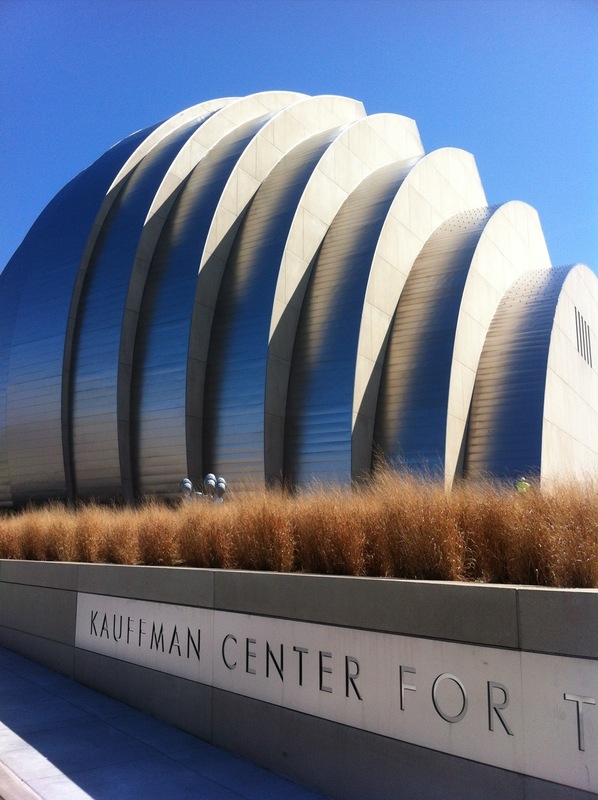 We walked down and around the Kaufmann Center. Stairs, hills, the whole shebang. Unfortunately my knee is barking. Taking advantage of the beautiful weather. Rob and I took our first bike ride of the season. Just a short ride of about 3.5 miles around the Deer Creek trail. Sunset isn’t until 7:23 today. So, get outside already!!! !